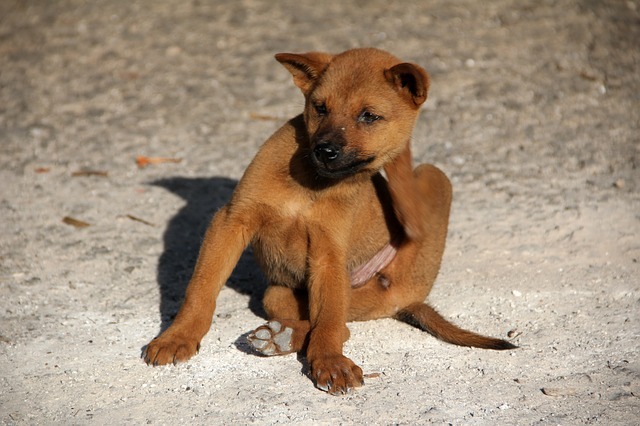 If you think it’s necessary to bombard your house with heavy duty chemicals, think again. 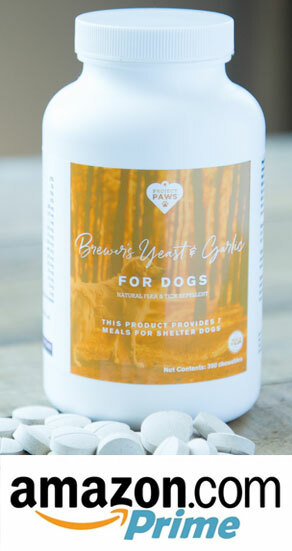 This Brewer’s Yeast and Garlic Natural Flea & Tick Repellent Chewable Supplement on Amazon Prime can help keep pests off your dog and help prevent him from bringing fleas into your home in the first place. At $14.99 for a bottle of 300 tablets, this product is a very cost effective way to protect your pup during the fall and winter months.